This photo book was a gift to our friends in Paris. We wanted to celebrate the fun times we've had with them over the years. 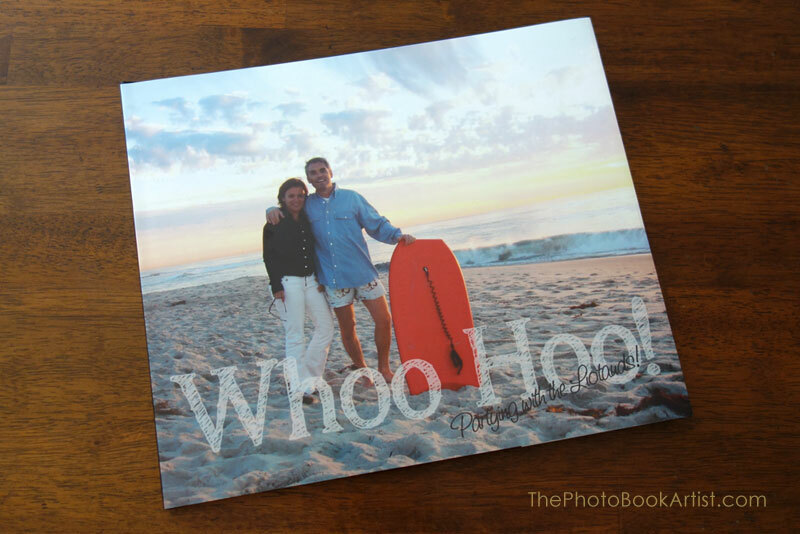 They say "whoo hoo" all the time!